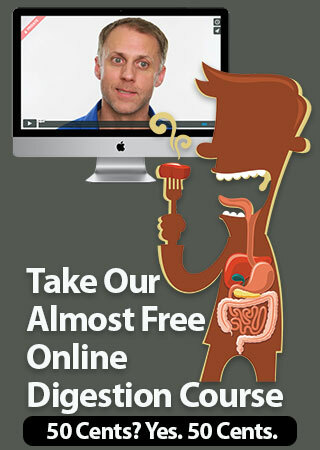 Digestive issues are the root cause of a whole lot of health problems. That makes sense because, after all, the digestive system is the root system of the body. Sometimes digestive symptoms are easy to fix once you know what’s causing the problem. Sometimes all it takes is a little help from a digestive supplement like Betaine HCL or enzymes. But then there are also cases that can be really challenging to fix, even once the cause of the problem is identified. For those big, tough stubborn cases we called in the big gun, Dr. Michael Ruscio, Functional Medicine Physician 007. Dr. Ruscio has an excellent podcast of his own that we totally recommend you listen to. Look for a link to it below. 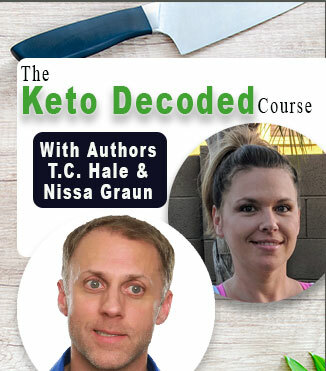 And listen in as Tony and Will interview the brilliant Dr. Ruscio about all his best tactics and insights for dealing with SIBO (Small Intestine Bacterial Overgrowth) and Gut Infections. 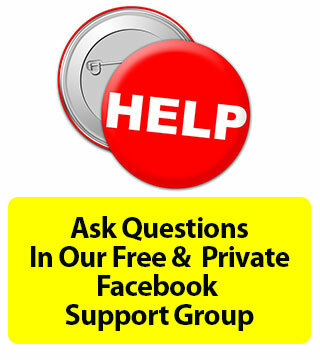 About the most common causes of SIBO and other gut infections and what you can do to fix it. That having sufficient stomach acid production and healthy bile is a big key to preventing SIBO and gut infections. The dynamic connections between impaired intestinal motility (peristalsis), pH, smooth muscle function, lactic acid, intestinal flora, SIBO and gut infections. 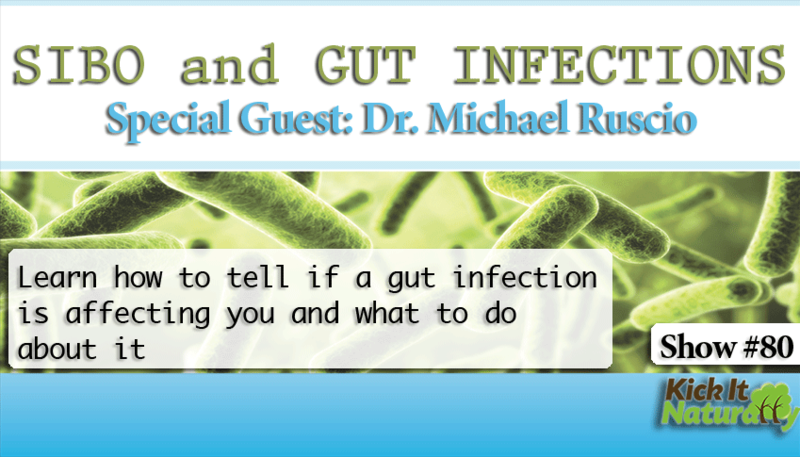 About Dr. Ruscio’s favorite approaches he takes with his patients to treat SIBO and other gut infections.